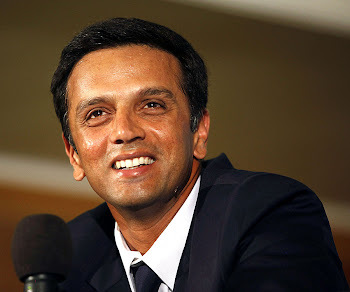 Rahul Dravid: Few personal questions to Rahul Dravid! he is simply great man/sports person.. and so on. .. he is the most lovable personality..